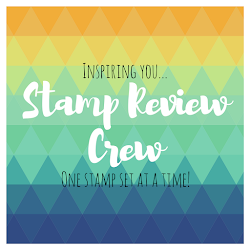 As always, if you get lost along the way, you can always find the right links on the official Stamp Review blog, and click here for the post for this hop. 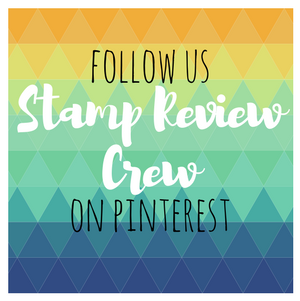 If you have missed any of the past hops, be sure to go to the official Stamp Review Crew site and catch up! 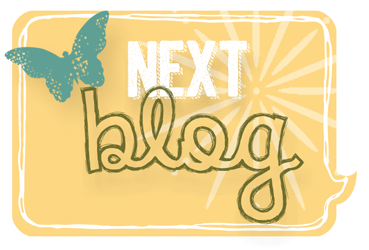 If you are following along in order, then you just came from Wendy Weixler's blog. Isn't she amazing?! How about a wreath of greens is some slightly funky colors. I wanted to try it in mints and aquas as those seem to be quite popular right now. The pearls are colored with the darkest Old Olive Blenda. For the mint color I used Pistachio Pudding, and the aqua is Pool Party. The sentiment is stamped in Mossy Meadow. I added a couple of the branches of leaves on the inside of the card, and some more white gel pen, of course! These 2 purples just called to me when I was making this card. I have had a little idea paper taped to my stamping area for this card for about a month now and I finally made this card just hours before the deadline before this hop! You can just make out the sentiment in the picture here, but it is much more visible in real life. I added a couple of butterflies to the inside also. I featured this set in another blog hop back in June and thought I would share a couple of the cards I made for that hop. I just love this card. I ended up giving it to a sweet young lady who agreed to watch our pet rabbit for a week on short notice. I had completely forgot to make arrangements for little miss Chai Tea Leaf while we stayed at a cabin on vacation! Yes, my bohemian daughter named this rabbit. The cat she got a couple years later got named Rasta Punkin.... The bunny sitter told me it was the most beautiful card she had every received and immediately hung it on her fridge :) And no, she isn't a stamper, lol! 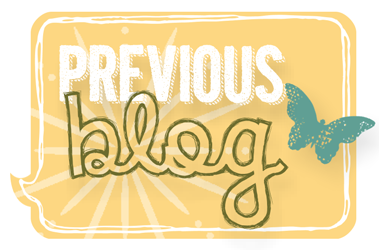 That's all for me folks, time to head over to Debra Currier's blog to see the magic she whipped up! These are all fabulous, Tanya! You've shown so many great ways to use this set and I think I may have to give a few of these a try! Wow! I had a hard time with one and look at you! These are all awesome and inspiring! Great set of cards Tanya! 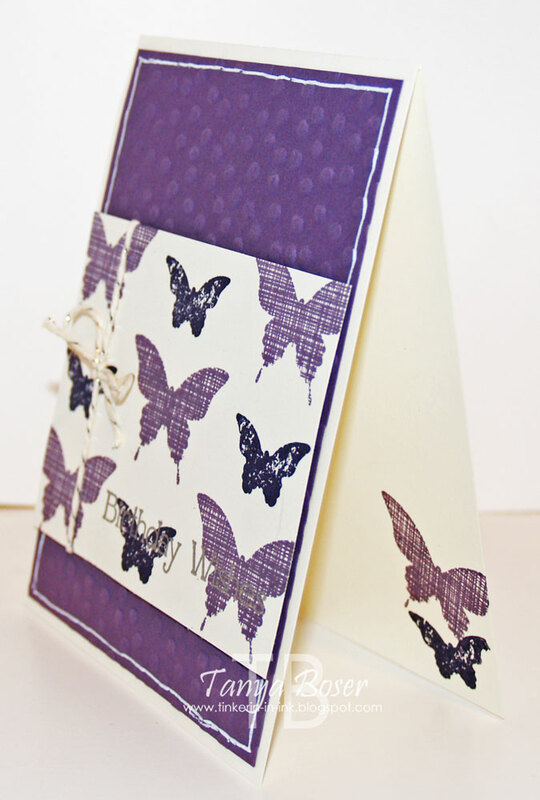 I love all the creative ways you show cased this stamp set! 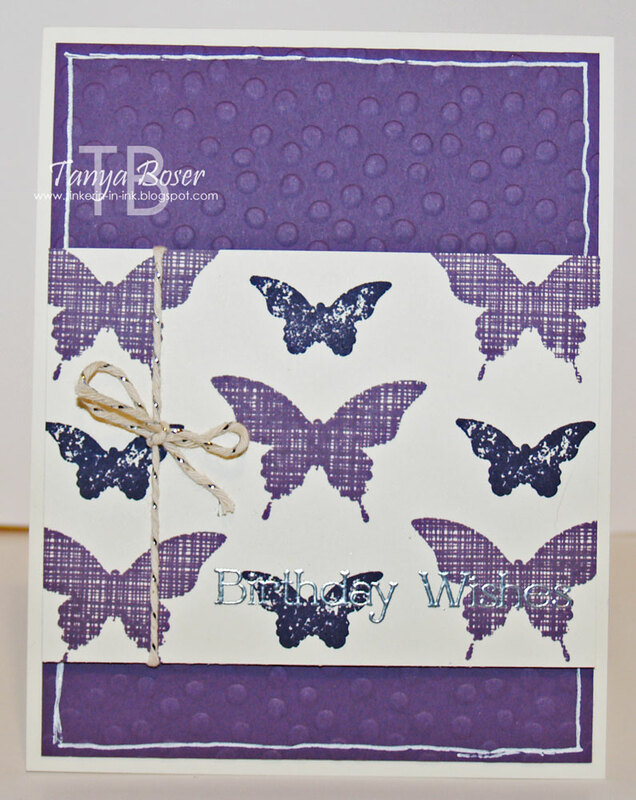 Tanya I like all of your cards, but my favorite is the butterfly card. 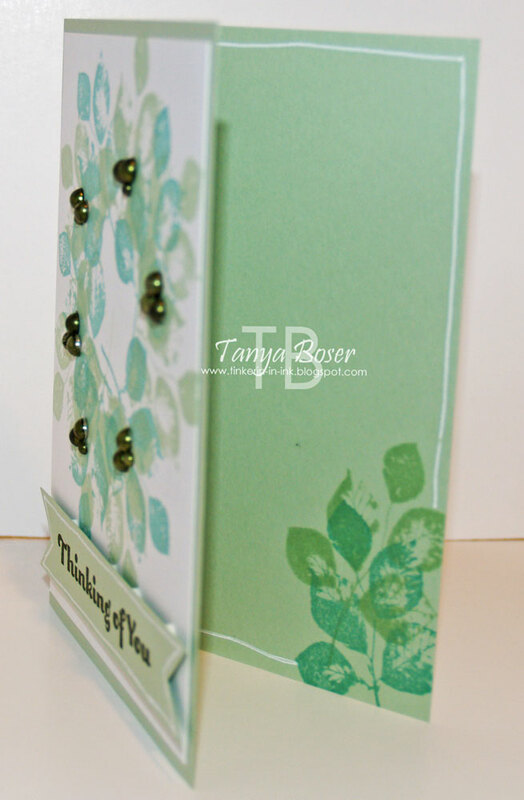 The simplicity of this card coupled with the color palette make it a real winner. You always have such fabulous ideas! Eek, love your little pearls on the wreath. I would have never thought to use purple with this set. And the 3rd card has a completely, and refreshing, feel! I love that you can just whip up a gorgeous card with a deadline looming. That would freak me out! 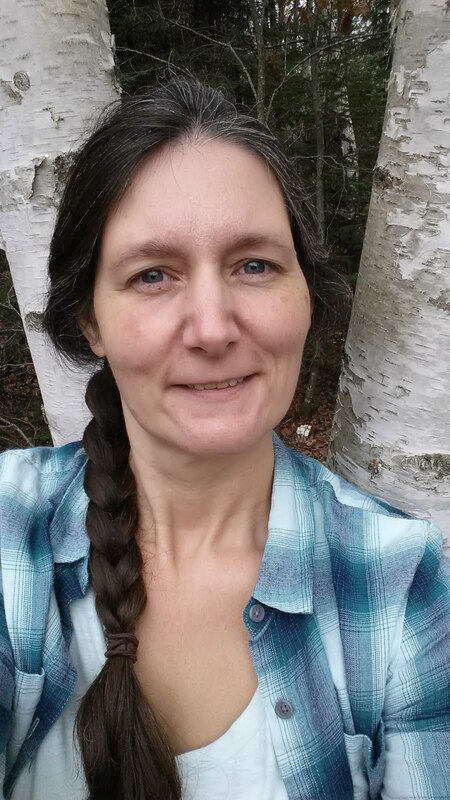 I just love your creativity and sense of color - especially the wreath. And the next time I have a pet that needs naming I just may ask your daughter for help. Love it! These are all great!! I love them and I love how you showed the versatile of this set. The pet names are awesome too!